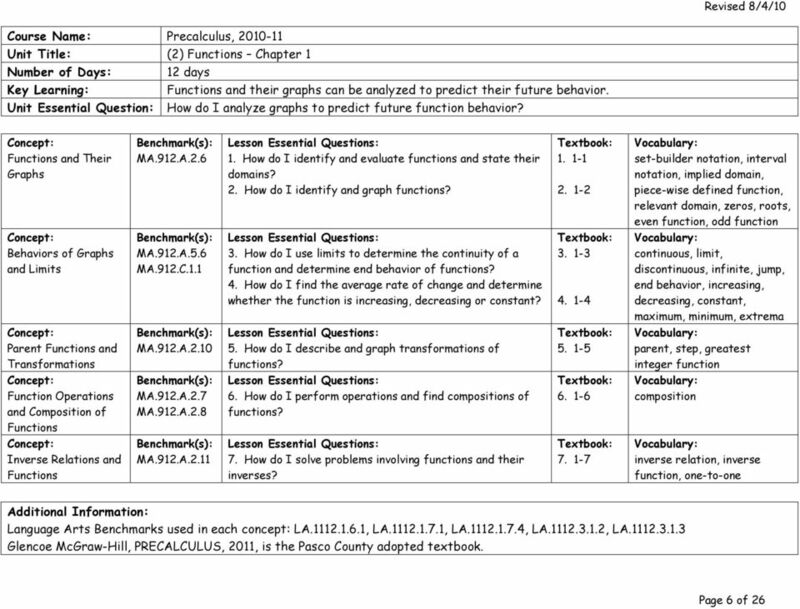 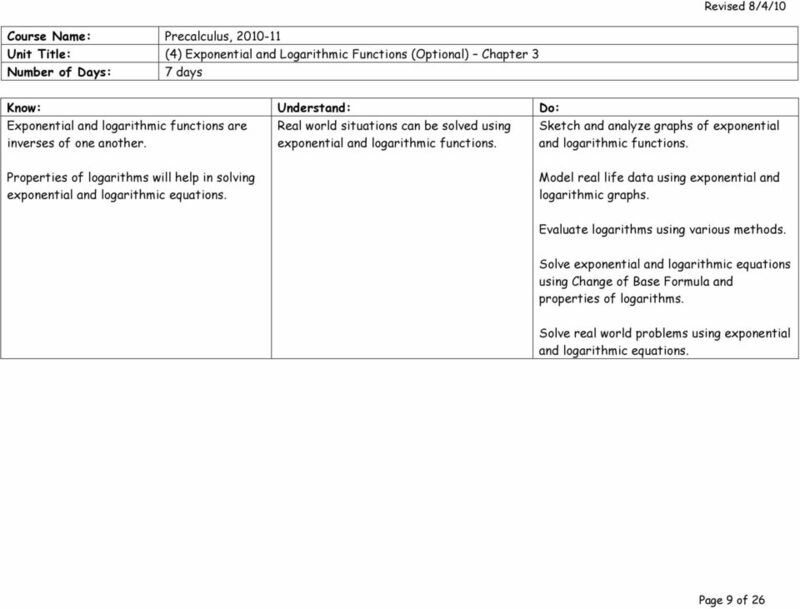 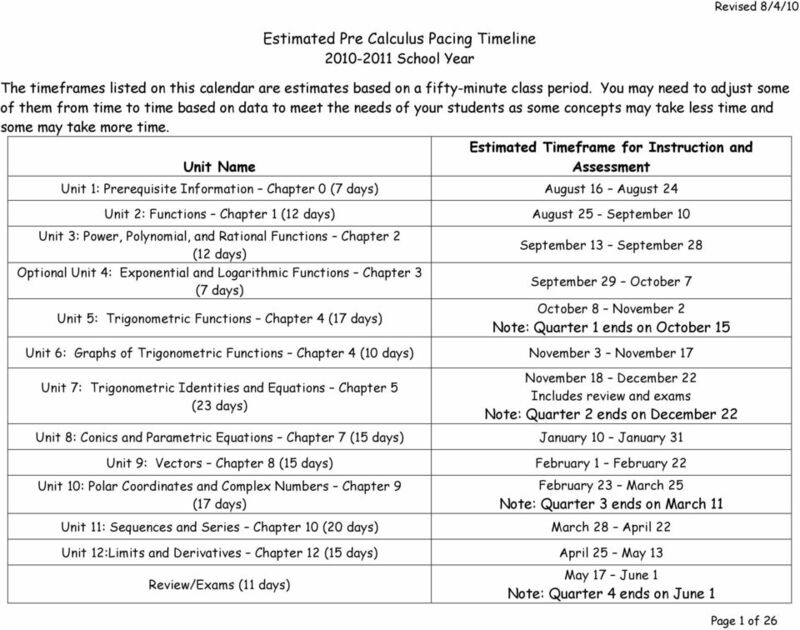 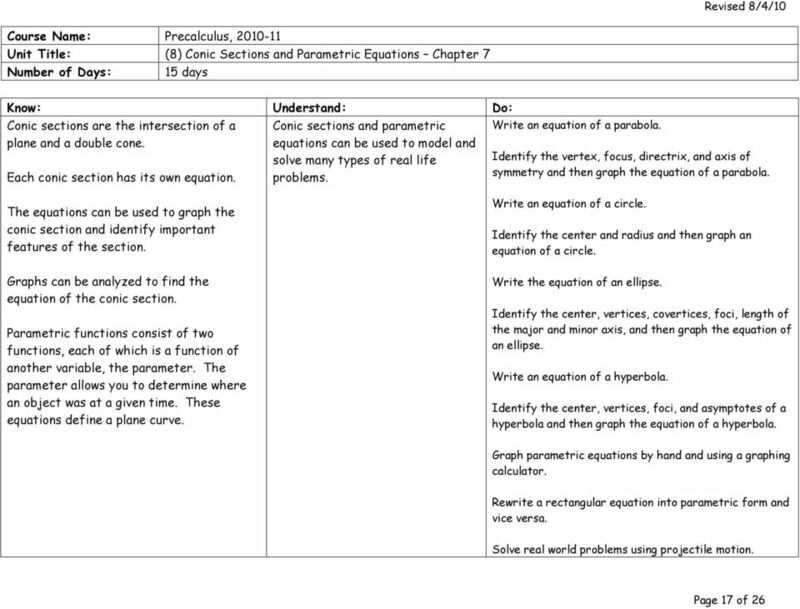 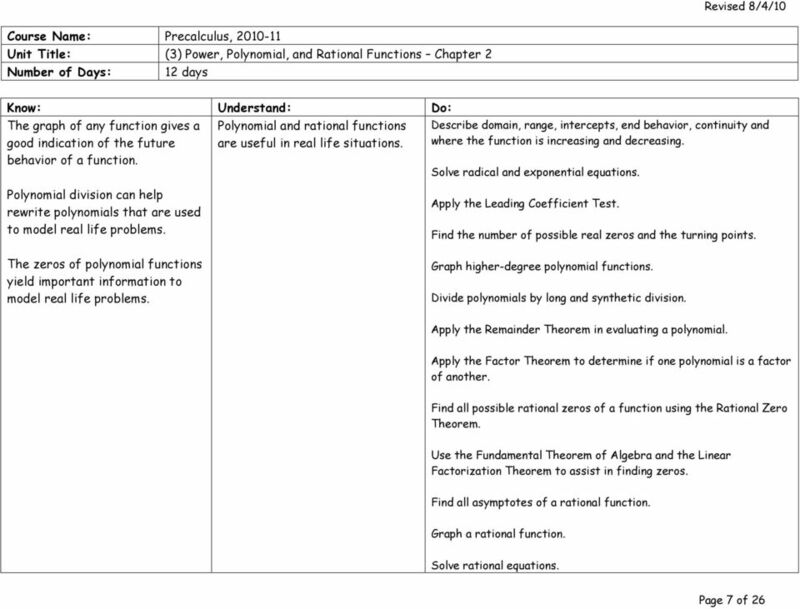 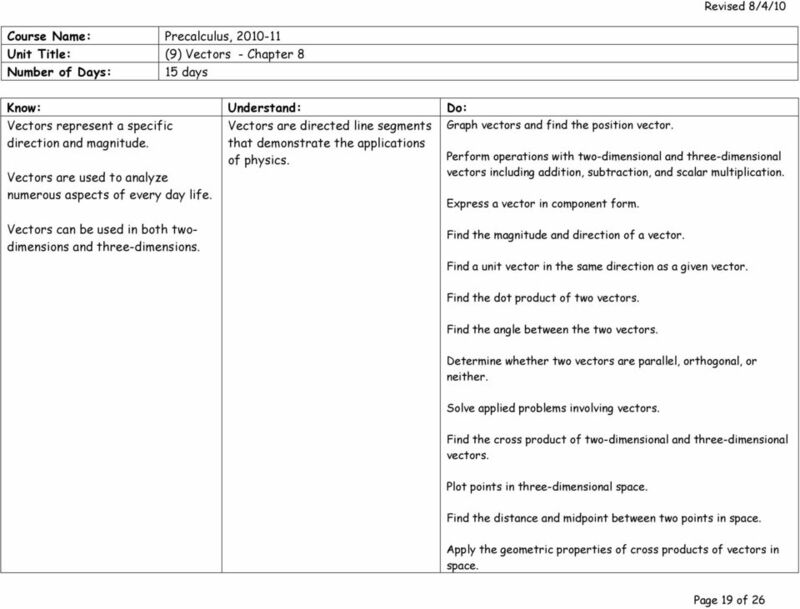 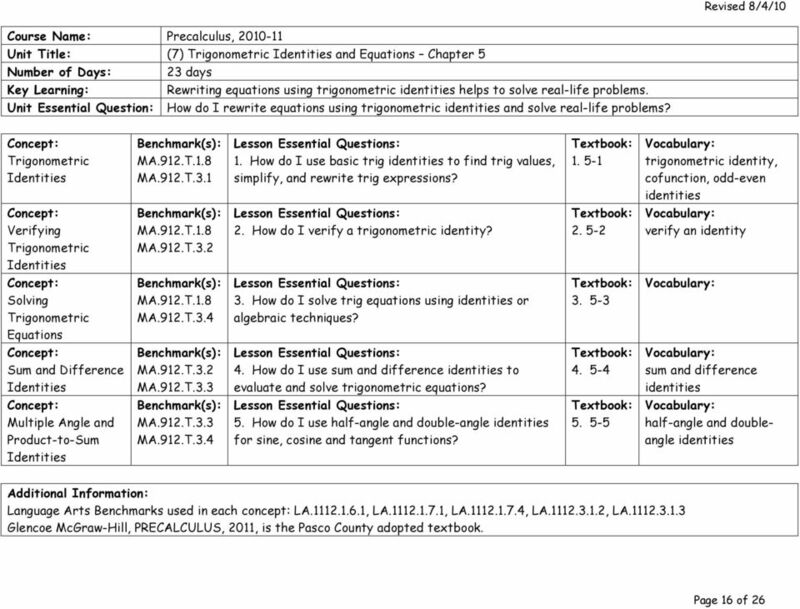 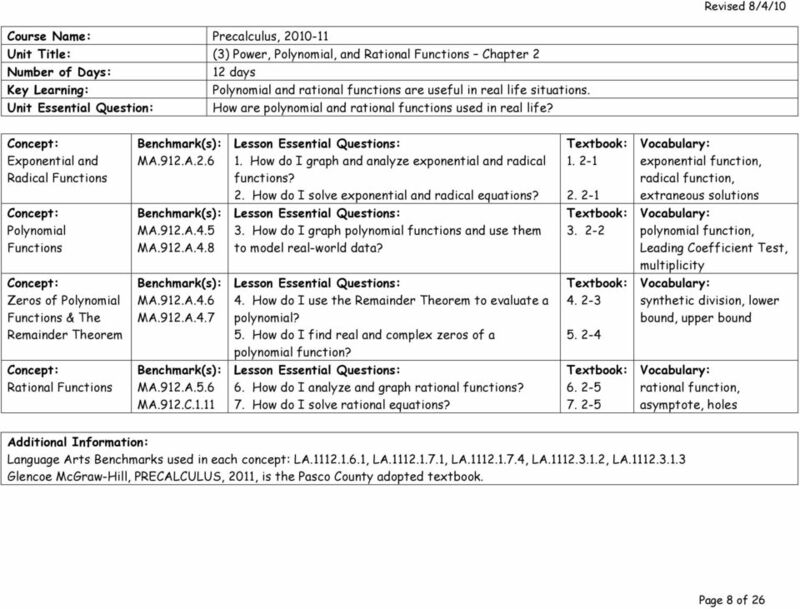 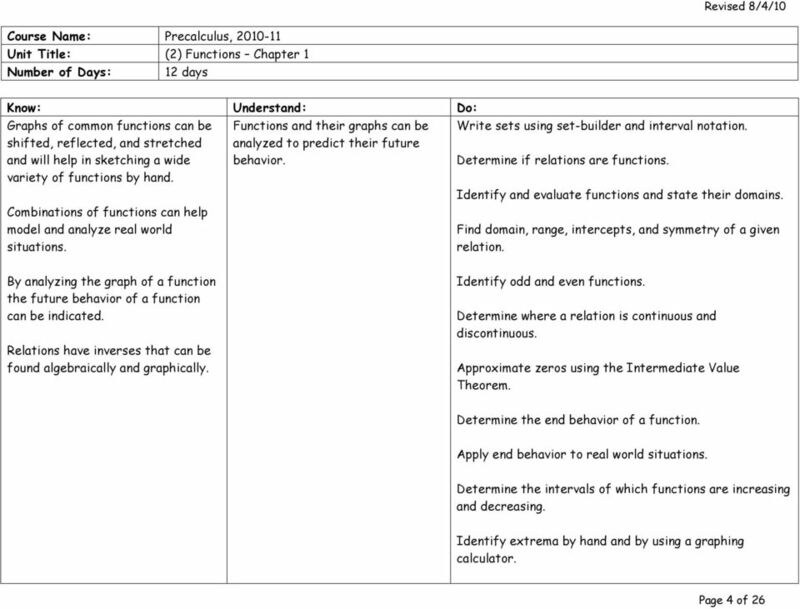 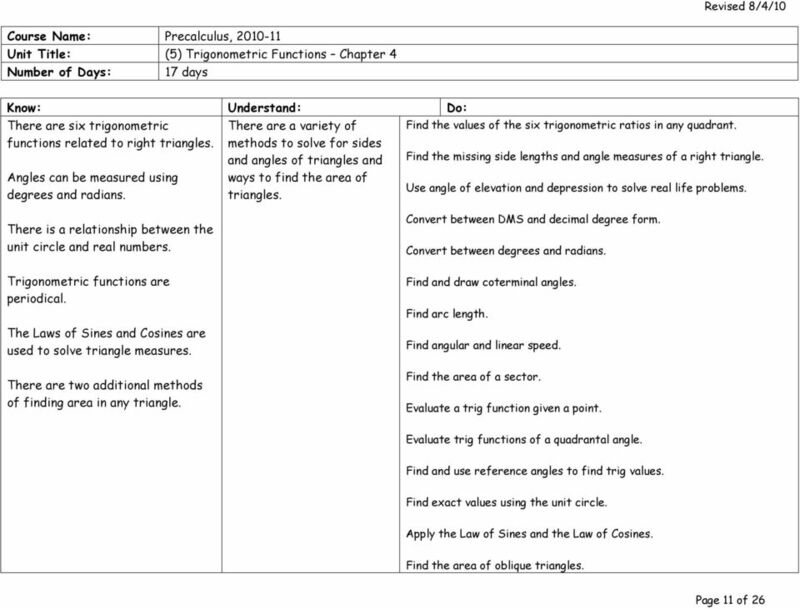 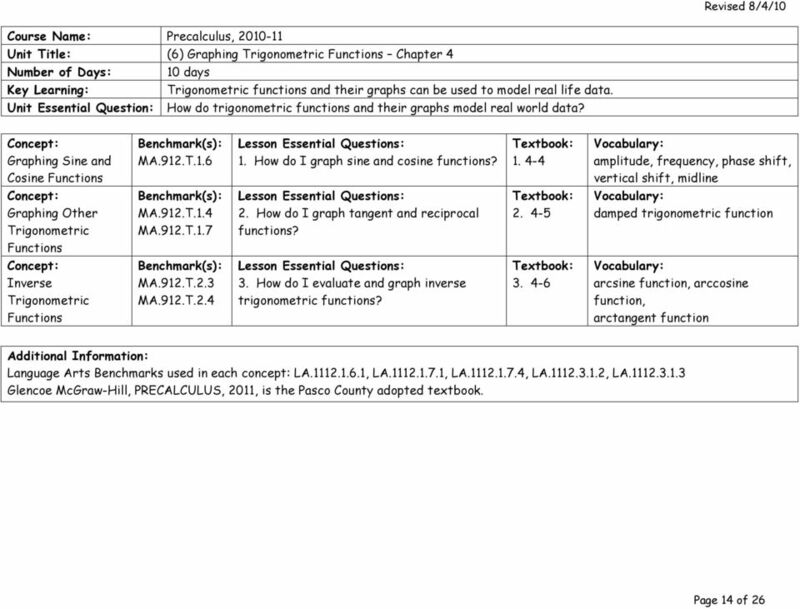 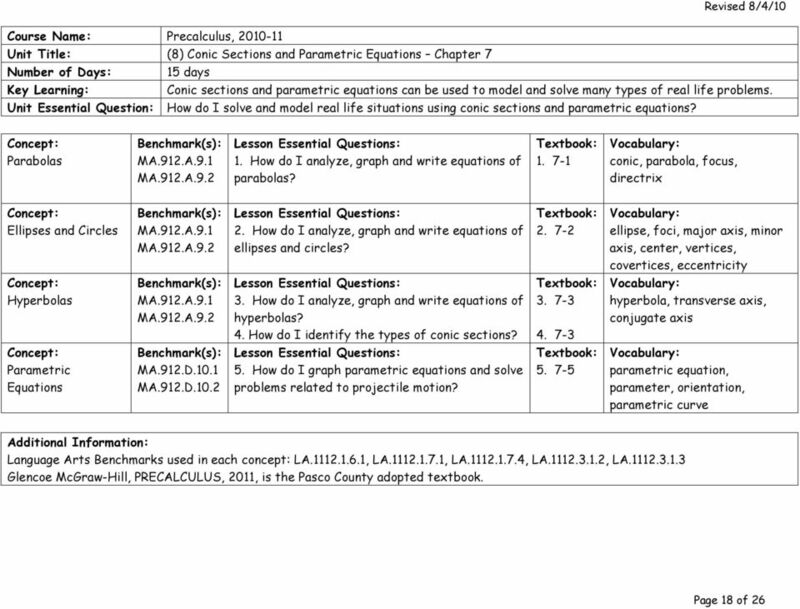 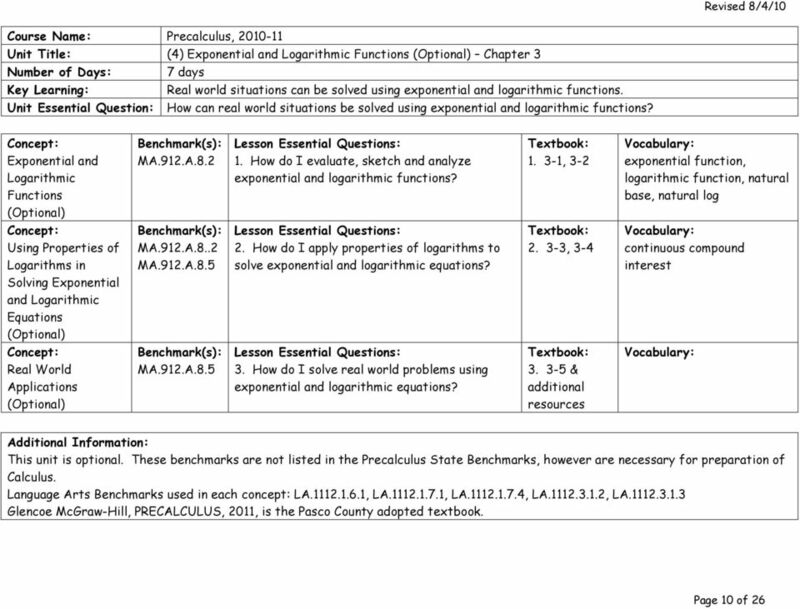 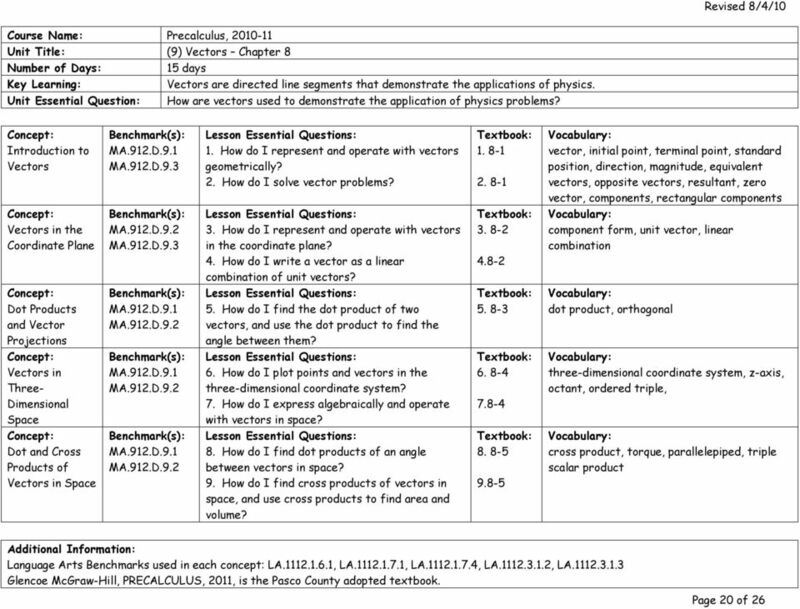 Download "Estimated Pre Calculus Pacing Timeline"
Table of Contents. 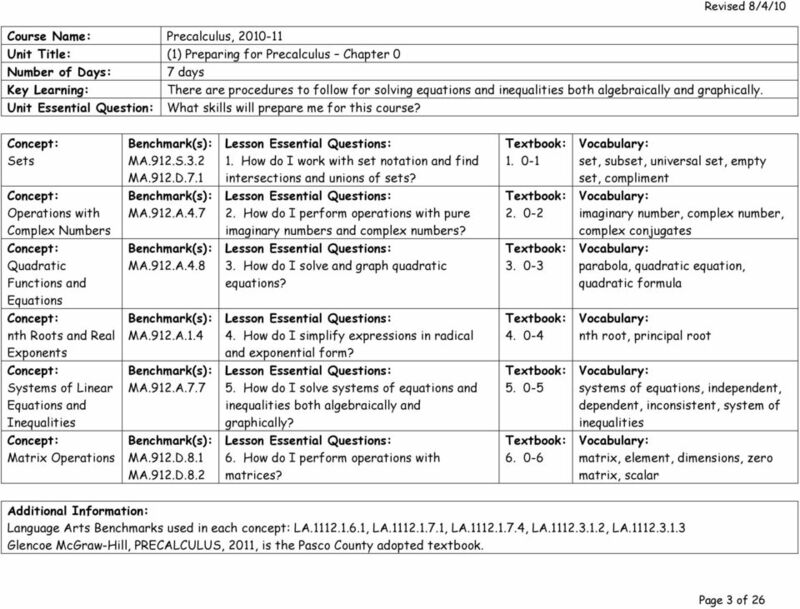 Montessori Algebra for the Adolescent Michael J. Waski"
Math Analysis. 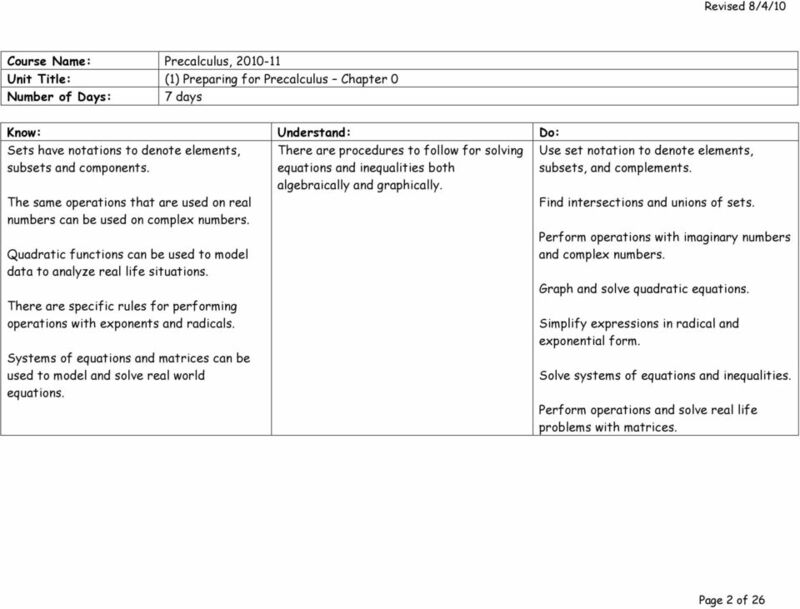 A2. 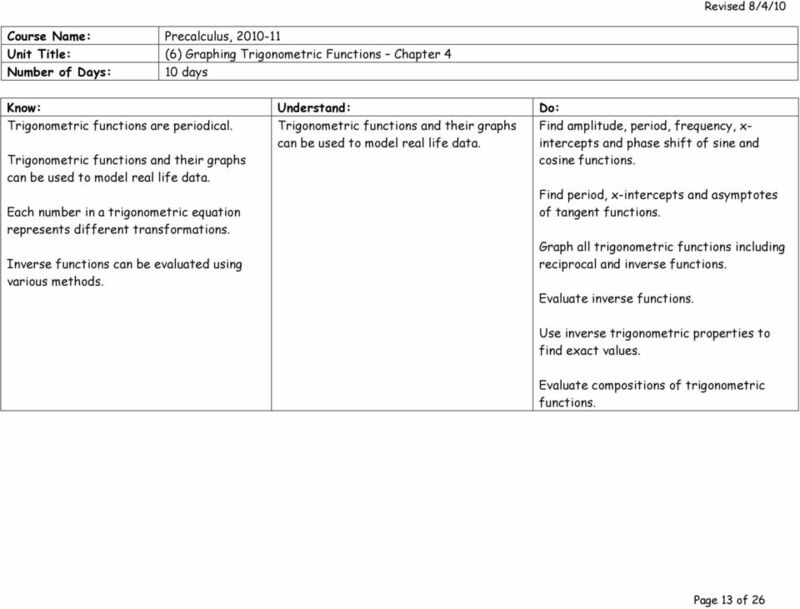 Explore the "menu" button on the graphing calculator in order to locate and use functions. 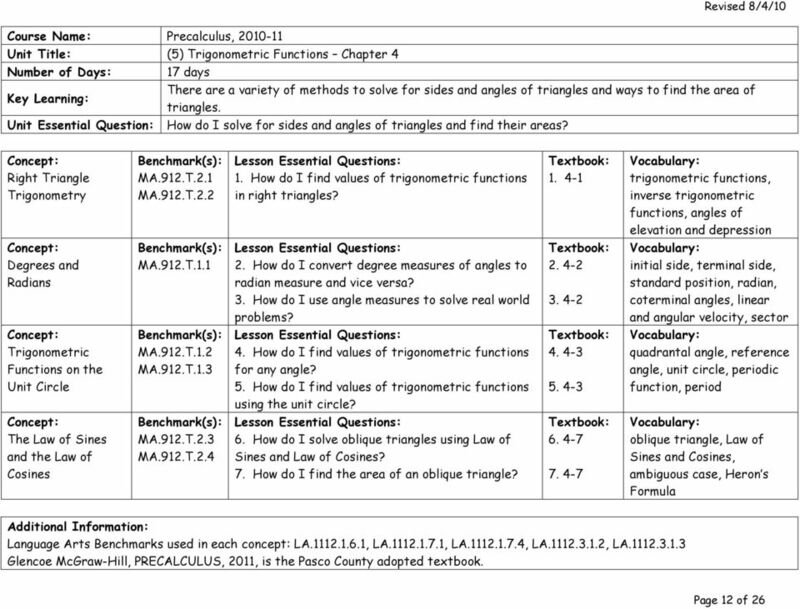 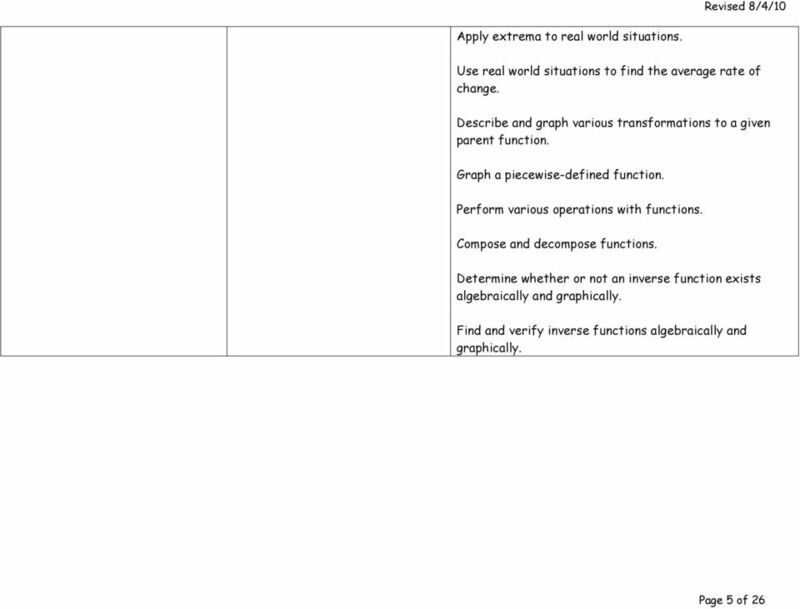 IB Mathematics SL :: Checklist. 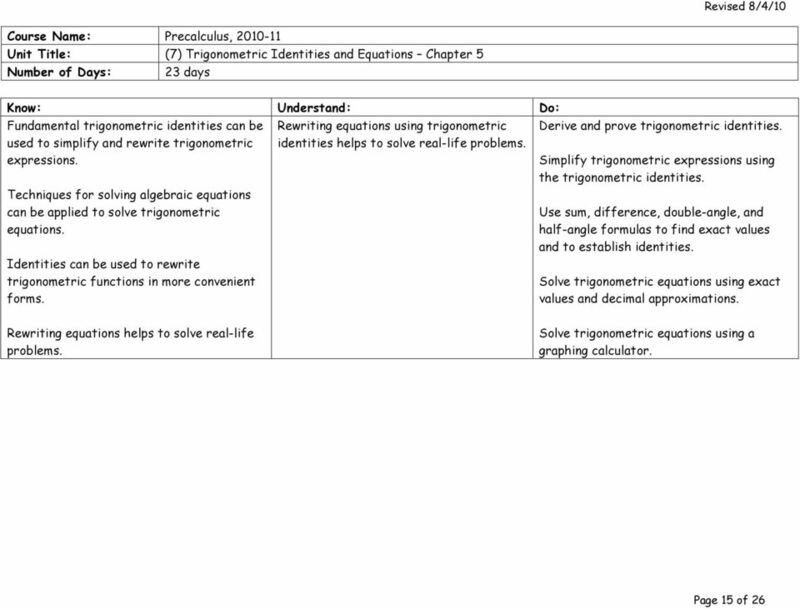 Topic 1 Algebra The aim of this topic is to introduce students to some basic algebraic concepts and applications.